Need a great company to refer your clients to when they move? 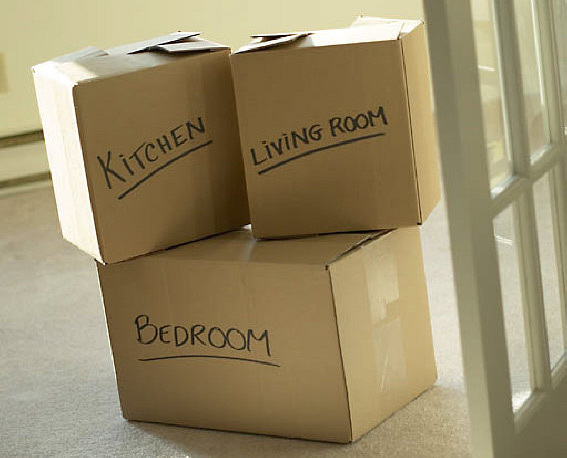 Want to know more about working with a Relocation Company to assist with a client's move? Are you interested in wanting to know more about offering packing, or unpacking services as part of your service portfolio? Join us as we hear from our Corporate Associate Member IMS Relocation. We will learn more about service options, advice on how an organizer can best work with a relocation provider, and considerations (liabilities/level of involvement) for an organizer to know when deciding whether to provide pre-packing or total packing services, versus calling in a Company prior to a move. We will also hear from veteran Industry Members; Christine Shanklin and Michelle Earney. They will share their relocation experiences from an Organizers' perspective in working with a relocation company, special considerations for out-of-state relocation, and other tips, successes, and "lessons learned" related to general residential packing and unpacking services.